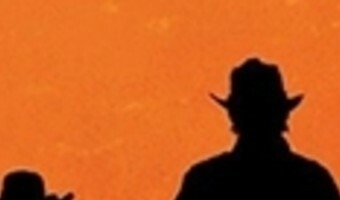 Red Dead Redemption 2 Release Date Leaked via Mexican Retailer? Red Dead Redemption 2 is one of the most anticipated games of the year, but fans of the Wild West franchise still don’t know exactly when the title will be released. 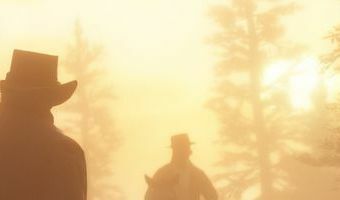 In the absense of an official release date announcement from Rockstar Games, fans have had to rely on retailer clues and leaks to figure when it will be available. The latest tip about the Red Dead Redemption 2 release date comes from Amazon Mexico. 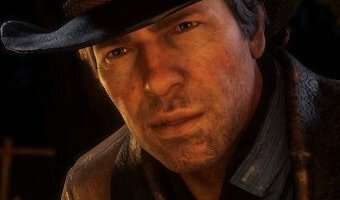 The online retailer currently states that the game will go on sale on July 12, 2018, meaning that the game is still almost six months away from being released. The listing was first spotted by fans in the early hours of this morning and as of the time of writing, the release date information has yet to be changed or removed. While retailers do generally have release date information well in advance of the gaming public, the Amazon Mexico information may not be legitimate. There are several reasons to question the information, including the fact that July 12 is a … [Read more...] about Red Dead Redemption 2 Release Date Leaked via Mexican Retailer?